A RwandAir's B737-800 registred 9XR-WF, which operates the flight WB300 from Kigali (Rwanda) to Dubai, has diverted to the Seeb International Airport at Muscat. 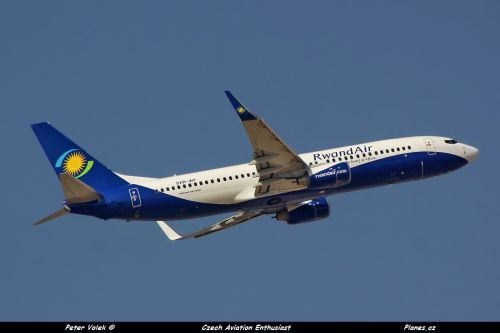 According to RwandAir, this diversion is due to the bad weather at Dubai. After spent some hours at Muscat, the aircraft has took off to Dubai. It landed with a delay of 7 hours.